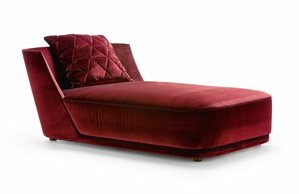 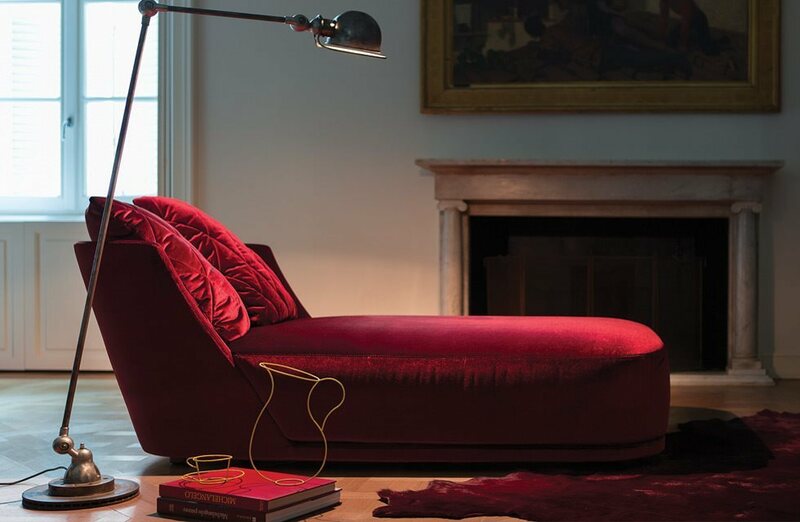 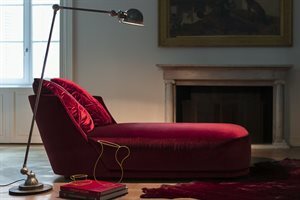 The chaise longue AUDREY are characterized by rounded and romantic lines. 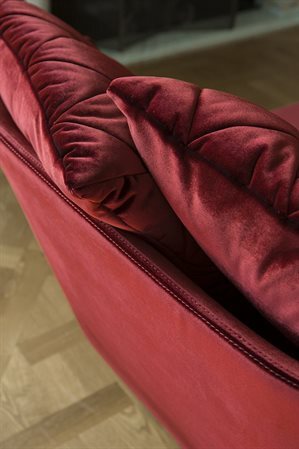 They are the result of a perfect combination between a classic and contemporary style. 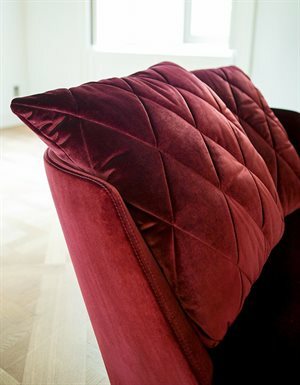 The special back cushions with diamond sewing make them unique pieces.